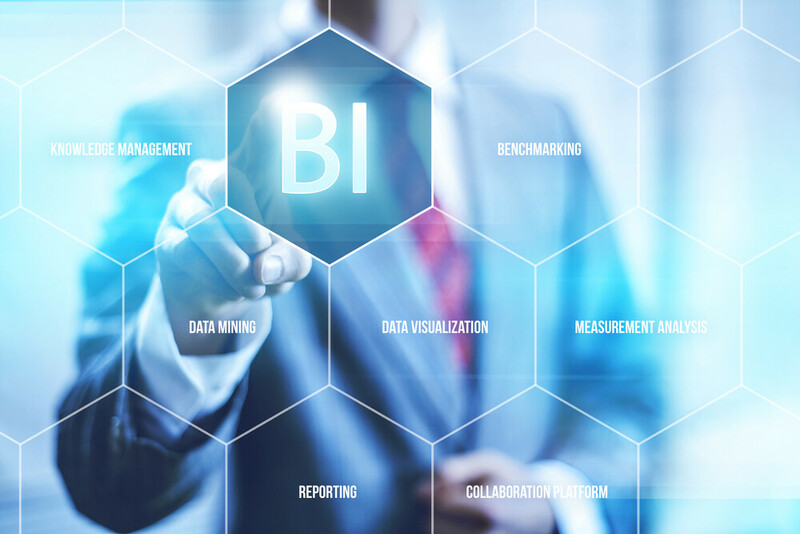 Here, we’ve composed a list of 10 BI software options that will do wonders for your company. Business can be complicated sometimes. It’s not always easy to keep track of all the data and information we deal with, and with so much of what we do now is conducted digitally, it can get frustrating trying to track everything in an Excel spreadsheet, or digging through our emails trying to find information. Fortunately, there are solutions that have been developed to help us resolve issues regarding analytics, reporting, and keeping everyone in the loop. Here, we’ve composed a list of 10 BI software options that will do wonders for your company, helping you keep your information straight, and keep everyone on the same page. InetSoft’s Style Intelligence, like Sisense, excels at mashing up data and information with little-to-no IT assistance. While it requires a little more training to get you up and running, the customizable dashboards offered by Style Intelligence provide a significant amount of flexibility, and incorporate live data from a variety of sources. A solution that’s entirely cloud-based, Domo makes use of spreadsheets, social media, databases, and any cloud or on-premise data you have to build its dashboards. It’s up and running quickly, and easy to use, making it a perfect choice for anyone looking for a versatile solution that runs smoothly. An open-source solution, Pentaho offers comprehensive data integration from across any source you have, on-premise or in the cloud. One of the key features is the ability to embed and integrate analytics created in Pentaho into your own business applications. Comparable to others in this list in regard to other features, it offers a unique solution for those looking for something specific. Another web-based option, Looker can pull data from nearly any SQL database or warehouse, creating real-time analytics. It connects directly to the database, regardless of cloud or on-premise implementation, and is capable of powerful data discovery and exploration. engineering, Yellowfin gives users the ability to accomplish a multitude of tasks. With this tool, you can do predictive analytics, performance management, report writing, and more. Ad hoc reporting is available for non-technical users, and it’s browser agnostic, working well for everything from desktops to smartphones. User-friendly BI at its best, Birst deploys rapidly, as its name implies. Its API makes using data from sources like Marketo and Salesforce easy, and the dashboard visuals are highly customizable, giving you the freedom to put the polish you want on the project. Report generation is point-and-click easy, and the system as a whole is rather intuitive. Another self-service option, Bime differentiates itself on this list by offering a high level of data security. In a world where cyber attacks are all too common, a little bit of extra protection never hurt. Bime accepts input from a vast array of sources, from Salesforce CRM to OLAP engines, and it boasts a rather impressive calculation engine. Somewhere in the middle between high-tech and user friendly, QlikView offers the best of both worlds. It has the functionality and flexibility of a program designed for users with know-how, but has the easy of use of a more user-friendly option. You can customize solutions according to your industry, allowing the same program to work well for you whether you’re in the tech industry, or in insurance. And the dashboards are always visually appealing, so if you’re looking for something with a little flash to go with its substance, look no further. MicroStrategy runs against data you may be storing in ERP systems, as well as databases and data warehouses. It functions beautifully both as a desktop app and on mobile. And it allows for saving data to the cloud via Amazon Web Services. Sisense is a reporting and analytics platform that makes its mark by accommodating business that are dealing with particularly large or varied datasets. It can incorporate data from a multitude of sources, both cloud and on-premise, and requires very little tech know-how to use and maintain. For those looking for a comprehensive data solution that’s easy to use, look no further. View all posts by Hayden B.